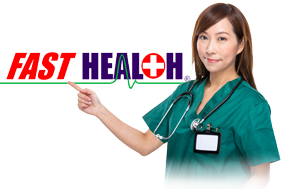 Needing specialized treatment here at home? 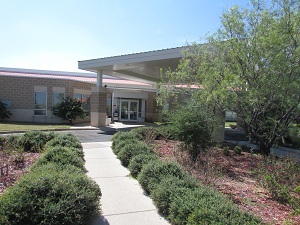 Mitchell County Hospital District's Swing Bed Program is your step between Hospital and Home. We offer Physical Therapy, Occupational Therapy (as available), Speech Therapy (as available), Respiratory Therapy, Coordinated Activities, Wound Care, and Case Management. Services fully funded by Medicare-ask us how. For trusted, compassionate, and comfortable care that's also close to home, request our Swing Bed Program. For more information contact Case Manager Terry Munoz-Lujan at 325-728-3431 ext. 7113.